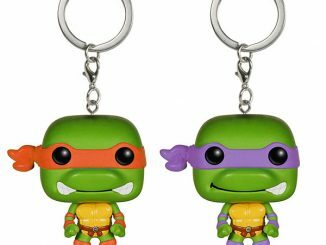 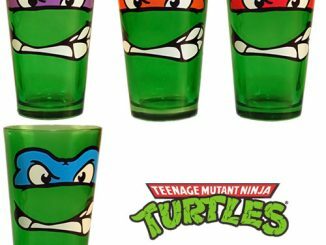 This Teenage Mutant Ninja Turtles Team Pint Glass 4-Pack is going to look great in your kitchen cabinet. 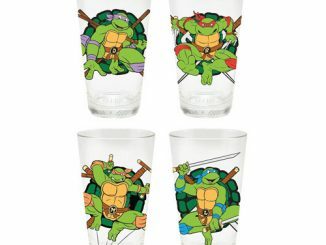 Choose your favorite Turtle, fill the glass with your favorite liquid and admire the cool art while you drink. 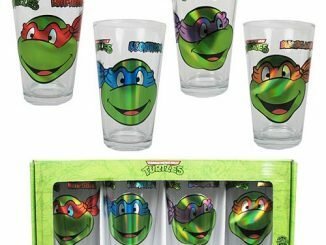 This Teenage Mutant Ninja Turtles Team Pint Glass 4-Pack has all 4 of the turtle brothers along with their names and a carved “shell” decal. 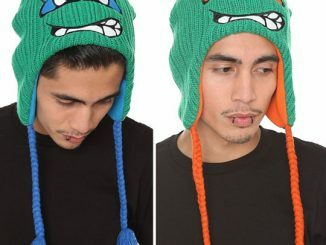 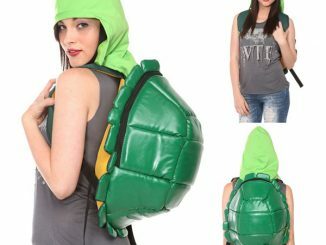 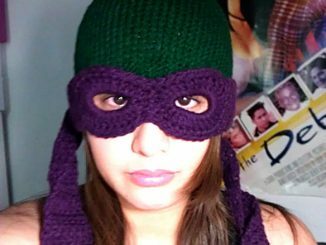 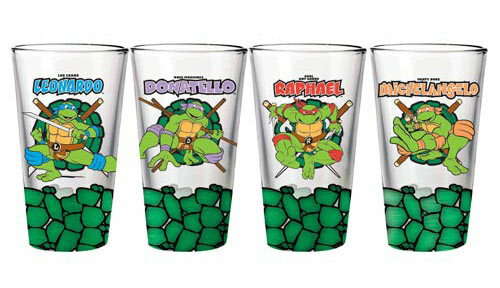 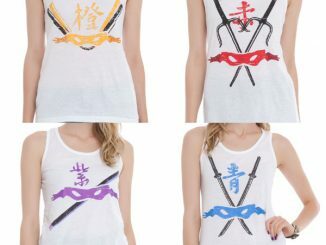 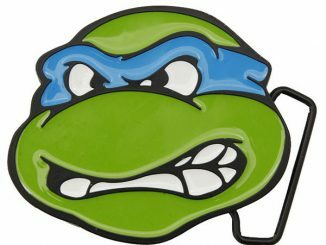 Now you are quenching your thirst with turtle power. 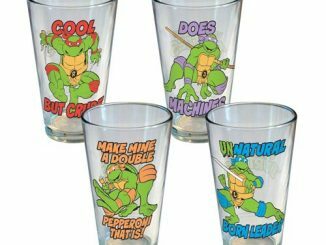 Gift a set to your turtle loving friends. 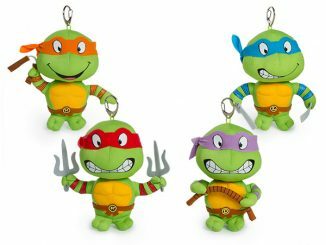 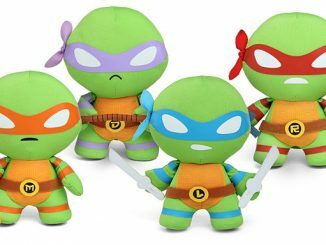 Only $31.99 from Entertainment Earth.